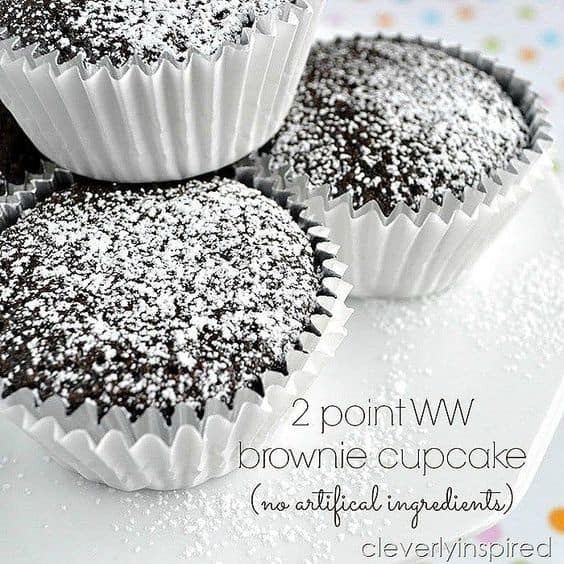 Save these most delicious and healthy Weight Watchers dessert recipes with SmartPoints to your Pinterest board! 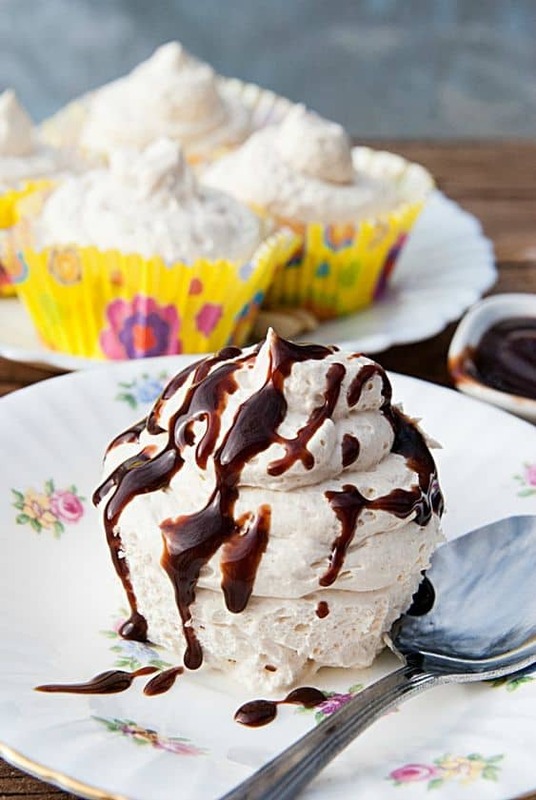 Your weight loss can be guilt-free even with desserts! Orange Fluff also called Orange Delight, Weight Watchers Dessert, or “The Orange Stuff.” is a delicious no-bake dessert of Cool Whip, mandarin oranges, orange Jell-O and mini marshmallows! This easy 2-Ingredient Weight Watchers Pineapple Angel Food Cake stirs together in minutes. All you need is a box of angel food cake mix and can of crushed pineapple to create a moist and delicious low-calorie cake everyone will love. 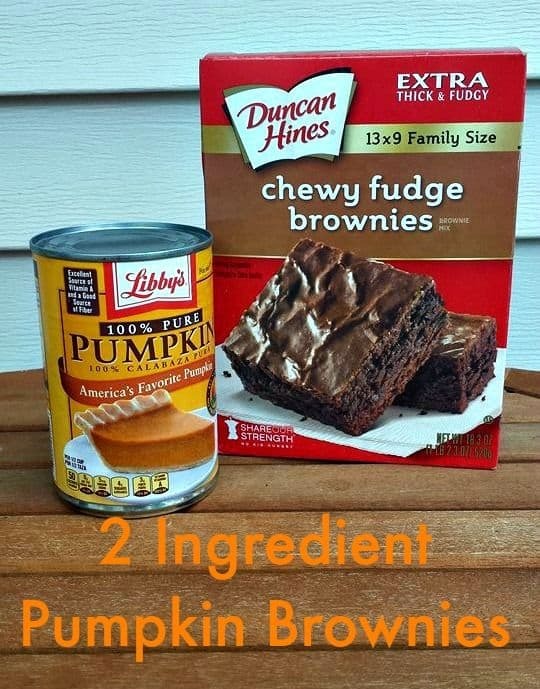 These 2 Ingredient Pumpkin Brownies are the perfect Weight Watchers dessert or Weight Watchers brownie!! This post may contain some affiliate links. Check my full disclosure here. 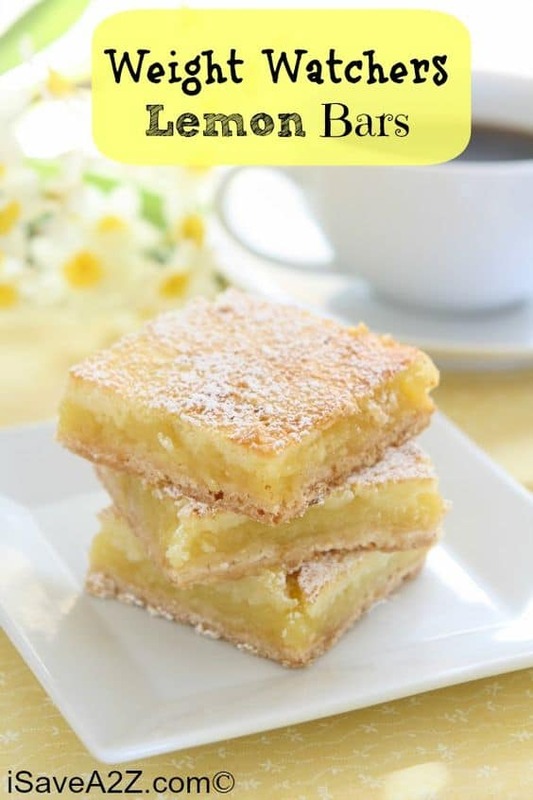 This is a recipe is a huge hit with everyone in the house. 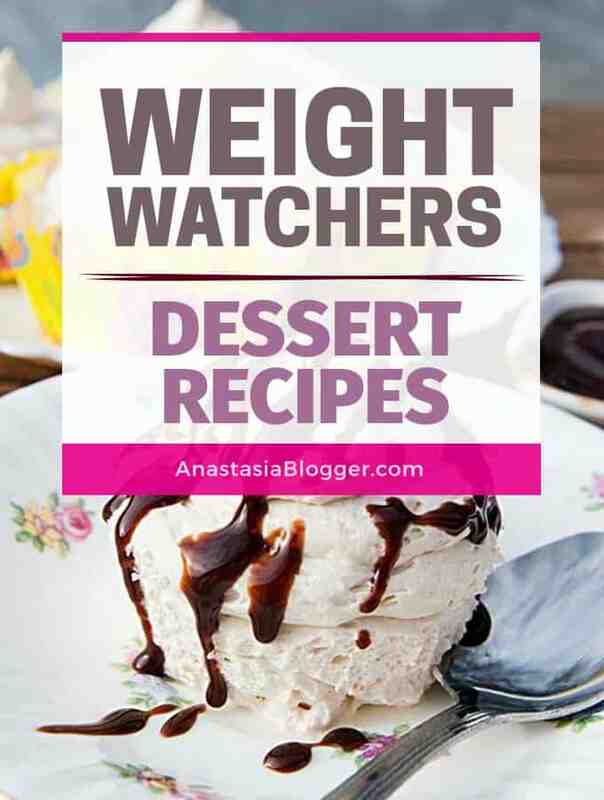 You are reading this post, you are probably interested in trying the Weight Watchers Diet. As a beginner, you might struggle with planning your diet in advance. Just get yourself this 14-Day WW Freestyle Diet Meal Plan created for busy people, and never worry about what will be your next meal tomorrow! Hot Fudge Pudding Cake come with only 6 Weight watchers smart points. Another delicious recipe the whole family can enjoy! 15. 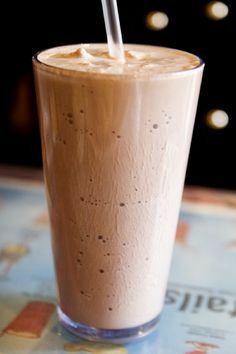 Weight Watchers Peanut Butter Whip Frozen Treats! These candies are like Reese’s Peanut Butter Cups and are fun for kids to make because you don’t have to cook them. Don’t be scared of these 2 Ingredient Brownies. Seriously they are so moist you will be shocked after they come out of the oven! They are perfect for making when you want some brownies but do not have everything you would normally need like eggs and oil! Yes we have all been there wanting brownies only to find that we are out of oil! 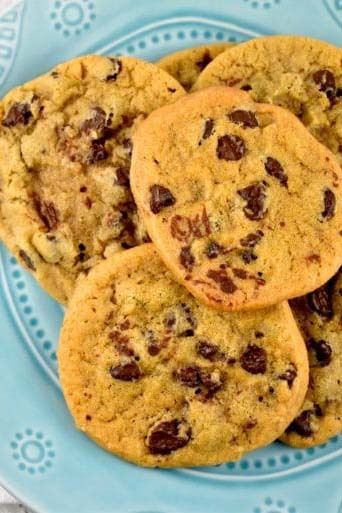 Satisfy your sweet tooth with these guilt-free chocolate chip cookies that will melt in your mouth. Light and delicious, they are the perfect end to any meal. 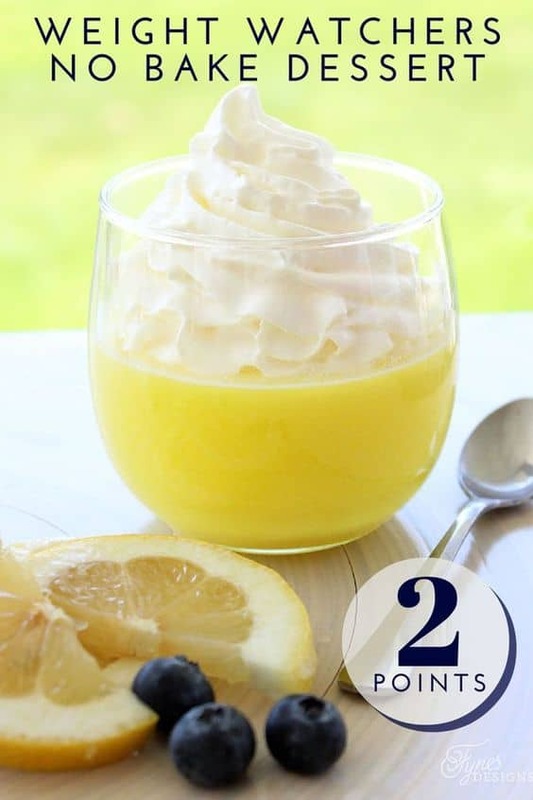 This 2 ingredient, 2 point, no bake Lemon Weight Watchers Dessert is so easy to make, and always a crowd pleaser! 5. Do Nothing Tornado Cake! 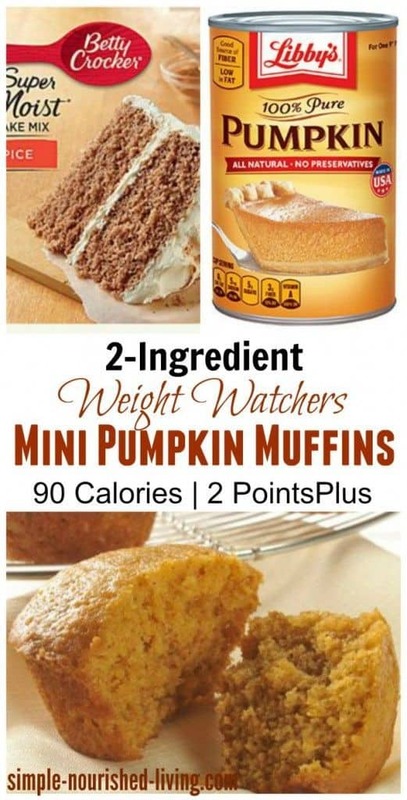 One of these muffins is only 6 Weight Watcher points and it was very filling for breakfast.